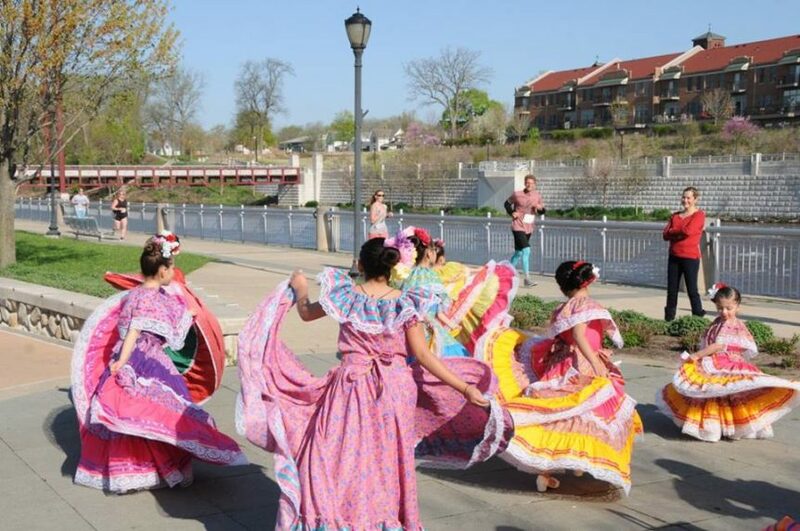 MISHAWAKA, IN—Take it all in—a morning run on the Mishawaka Riverwalk complete with Mariachi band, colorful, live entertainment, festive decor, plus, a PR bell to ring if you hit your goal! 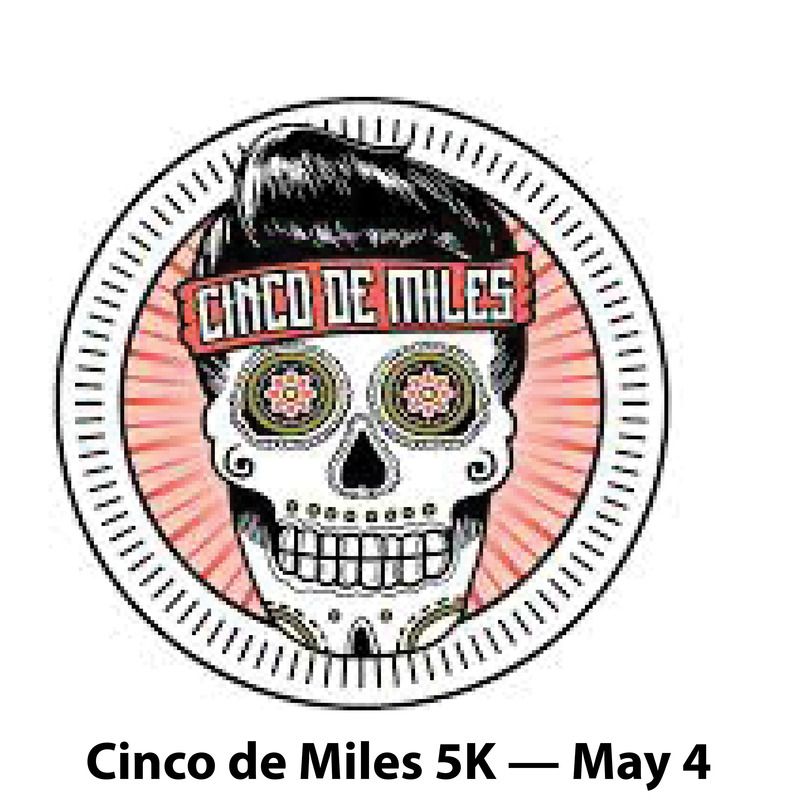 Yes, Cinco de Miles 5K is again bursting with color and new ideas. 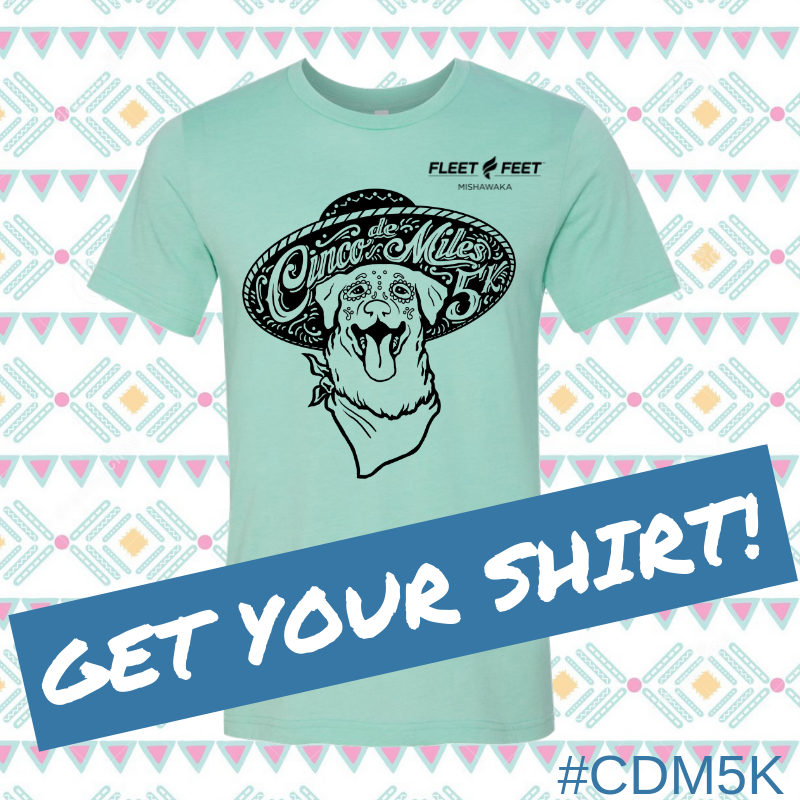 For 2019, look for a merchandise table with $5 2018 race shirts and a fun new coffee mug you just might be inspired to use every day. Central Park will serve as the start/finish for the 5K loop course that winds along the Riverwalk. “We are excited to welcome back Mariachi Universitario as our mariachi band and the dance group Baile Folklorico, a big highlight from 2018,” said race director Ashley Johnston-Meyerdierks. 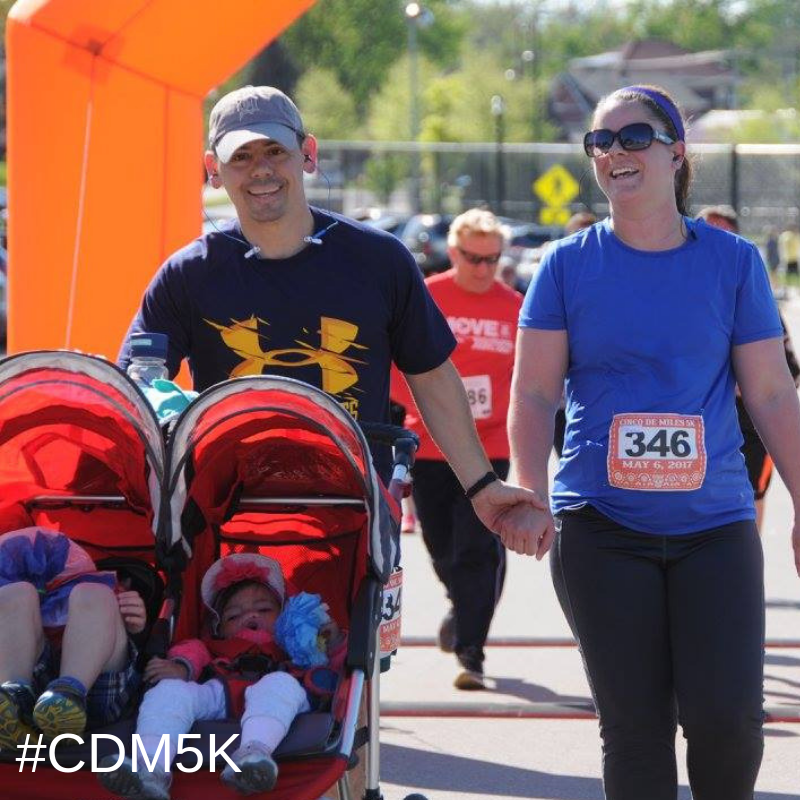 Stay for post-race refreshments and refueling. Fleet Feet Sports Mishawaka also returns this year as the presenting sponsor. Find more race details here.